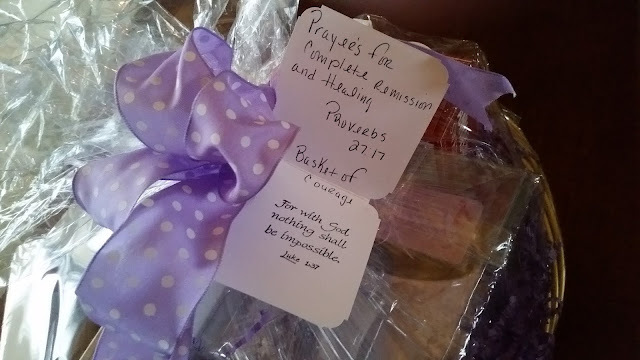 Splashes of Serenity: Basket of Courage Giving Away Two Copies of "Praise the Lord and Pass the Chemo!" Basket of Courage Giving Away Two Copies of "Praise the Lord and Pass the Chemo!" 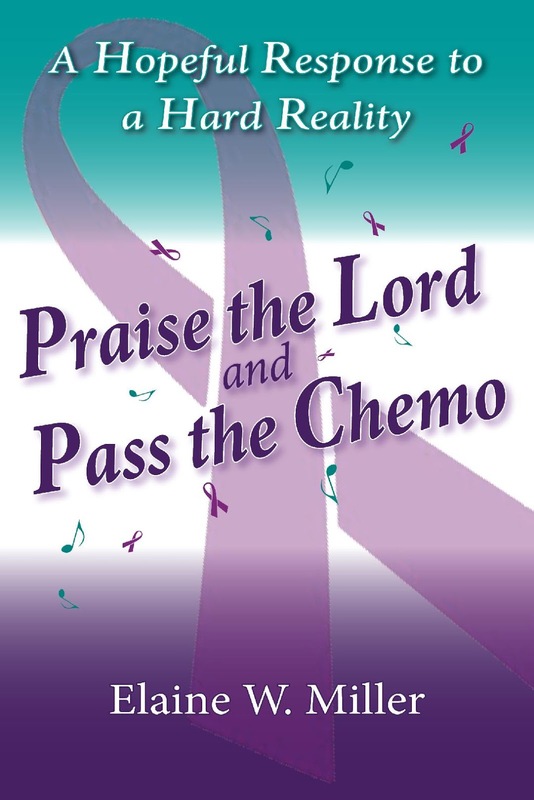 Would you like a free copy of Praise the Lord and Pass the Chemo: A Hopeful Response to a Hard Reality? Do you know someone with a terminal or chronic illness who would be encouraged by A Hopeful Response to a Hard Reality? Although a book about cancer this little gem will encourage anyone with a chronic illness. Each chapter starts with a scripture verse and ends with a prayer, a song, and a ribbon for your heart (my personal favorite). All you have to do is leave your name or someone you think could use some hope right here https://www.facebook.com/basketofcourage/ or PM. The drawing will be next Monday, October 22, and we will contact the winners for addresses. To read more about Elaine and this great book go to Amazon. Let’s send some hope and love to someone who just might need it. Have a happy week! 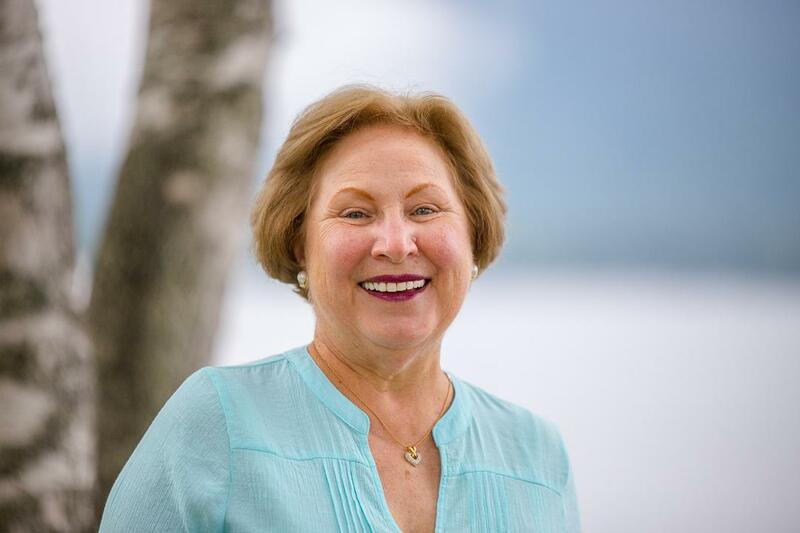 Wanda"
Basket of Courage is a non-profit organization whose purpose is the bring encouragement and hope to anyone with cancer through their baskets. Please join them as they fight the fear that cancer brings with the love that comes through Christ. For additional information or interest in volunteer opportunities, please email them at basketofcourage@gmail.com or see their website, www.basketofcourage.org. Thank you to everyone who entered the drawing! You can watch the video drawing and see if you are the winner! https://www.facebook.com/wdraus/videos/10156856760663200/ Wanda Draus will contact the winners for their addresses and then Praise the Lord and Pass the Chemo will arrive at your door.